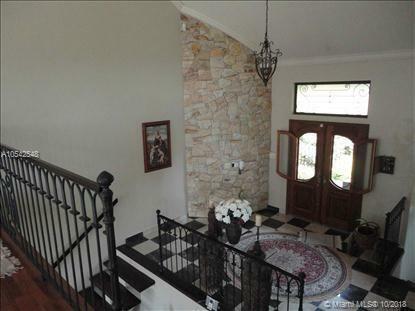 Amazing custom built 3 level home in Aguas de Lindoia, Sao Paulo, Brazil!! 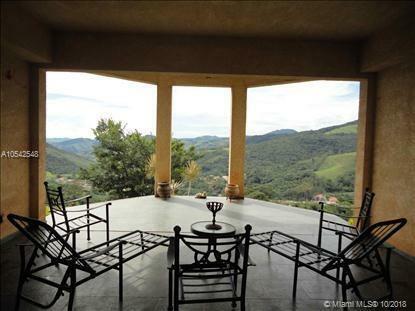 Located in very private area with gorgeous views of the mountains and nature. 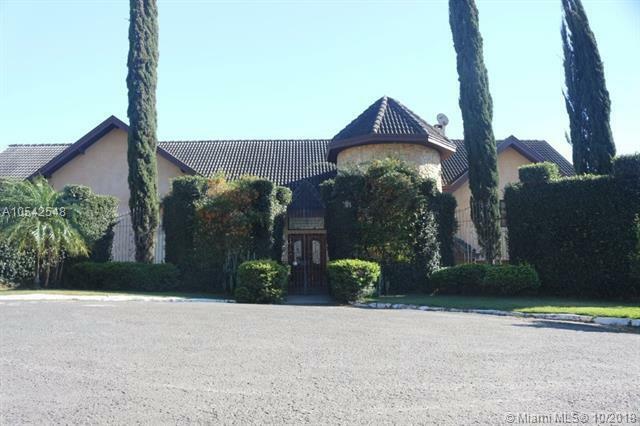 The home showcases about 7,100 sqft of living area, 5 bedrooms / 6.5 baths and 5 garage spaces. 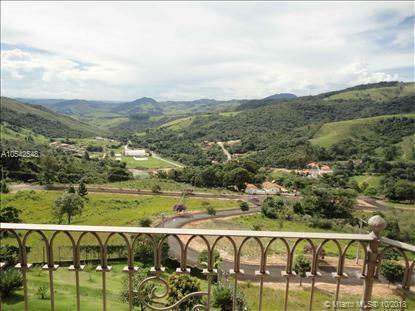 Just about 1 hours from Campinas and 2 hours from Guarulhos International Airport! Come enjoy breathtaking views and sunsets! Seller open to property exchange. Don't miss out on this beautiful gem! !